Those that have severe damage to their teeth may feel like there is nothing that can give them the bright and beautiful smile they have always wanted. 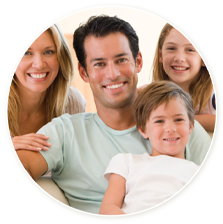 Yet, cosmetic dentistry has made it possible for almost any problem you have with your teeth to be fixed or reversed. From whitening to implants, a full mouth makeover can help you gain your confidence back and the doctors at Trinity Dental Care have the experience needed to give you the best care available in the Westwood, NJ area. Many people are apprehensive when they have to go to the dentist, which is the main reason why people skip dental visits. Yet with sedation dentistry you can feel relaxed and comfortable when going to the dentist for any treatment from a general cleaning to more extensive procedures. 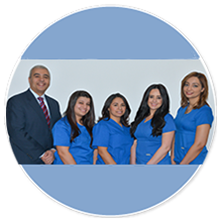 At Trinity Dental Care we specialize in sedation dentistry and making you feel at ease during your visits is one of our main goals.